It's perfect after a full day of shopping! 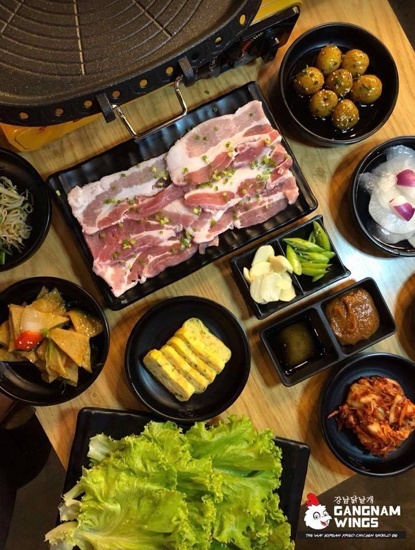 We don't blame you if you thought Gangnam Wings at SM Megamall only offered Korean-style chicken wings—it's right there in their name, after all. 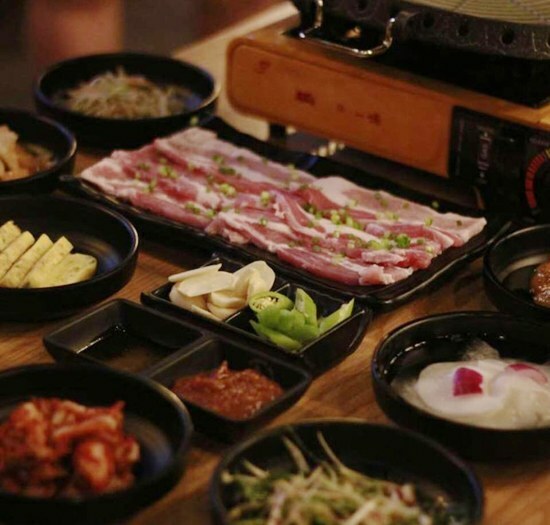 But, the Korean resto also offers unlimited Korean barbecue with all-you-can-eat sides, rice, and iced tea for less than P400. The deal used to be available just for lunch but Gangnam Wings has now extended unlimited K-barbecue until dinnertime! For lunch, from 11 a.m. to 2 p.m., get unlimited marinated pork belly for P349, and unlimited pork and beef for P399. 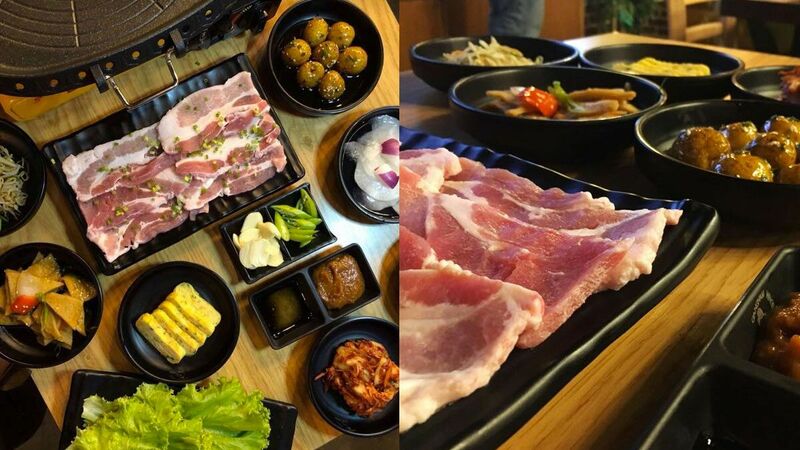 Then for dinnertime, get unli pork barbecue for P449, and unli pork and beef for P499—this is available from 5 p.m. to 8 p.m. It's the perfect way to recharge after a full day of shopping. Gangman Wings is at UG/F Building A, SM Megamall, Ortigas, Mandaluyong City.